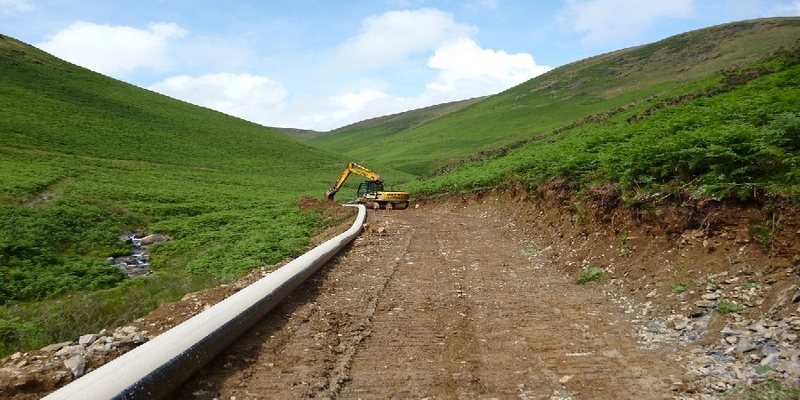 Beckside is the first hydro scheme to be built by Beckside Construction at the company’s base at Beckside Farm in Cumbria. 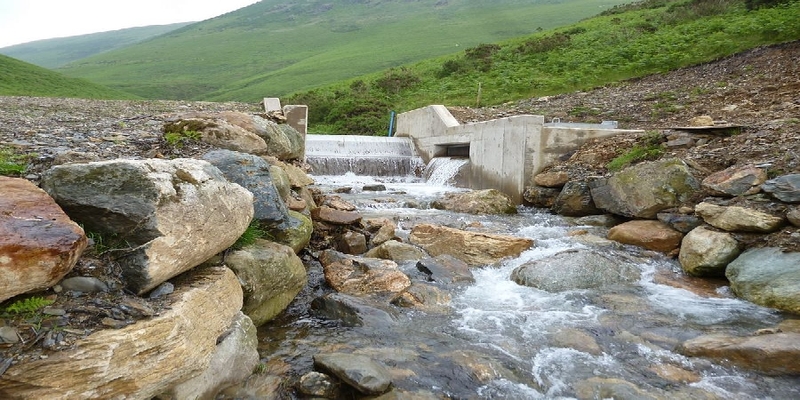 The Beckside Hydro scheme utilises the runoff from Black and White Combe that overlooks the farm to power a Gilkes Turgo Turbine. 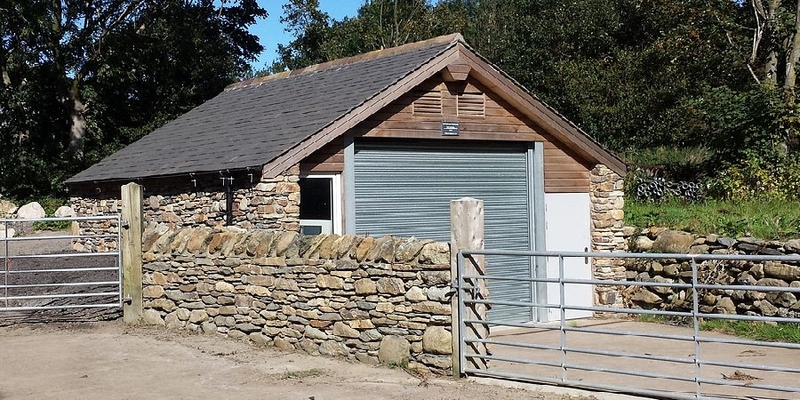 Since completion Beckside Hydro has produced over 1,120,000 kWh of electricity, some of which has been used to power Beckside farm to reduce general day to day running costs, and the rest has been sold to the National Grid as a secondary form of income. 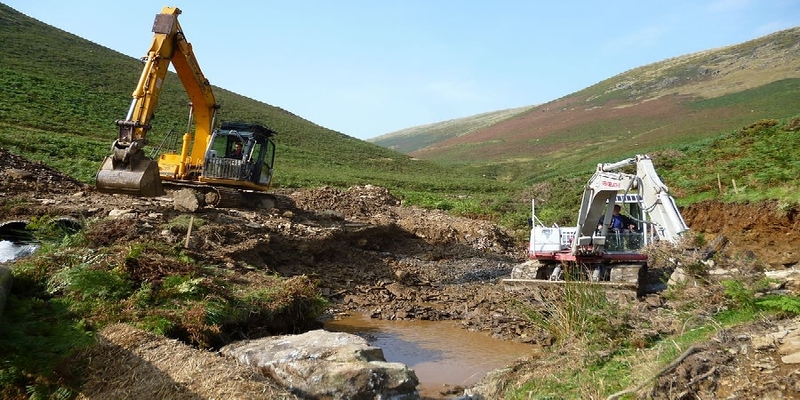 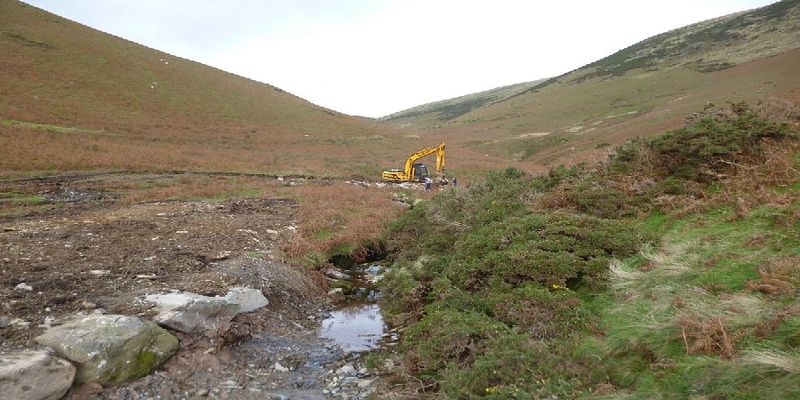 A gallery of the hydro project at Beckside farm.